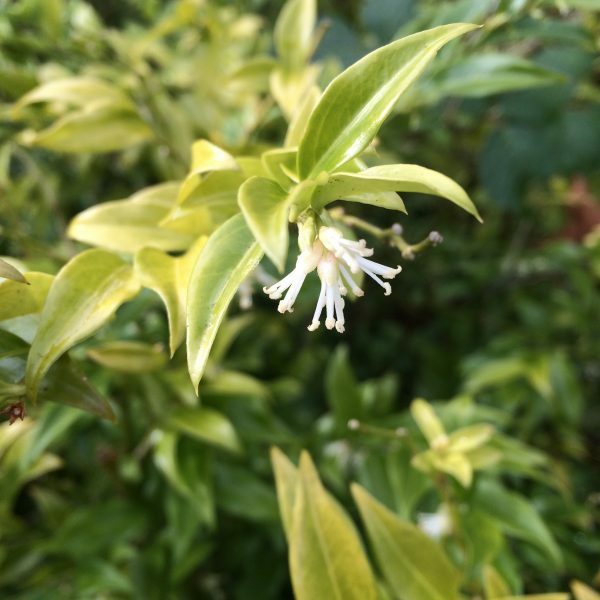 If you’re lucky enough to be walking past the sarcoccoca (pictured above) when the sun is out, the sweet smell is so welcome when outdoor fragrance is few and far between. 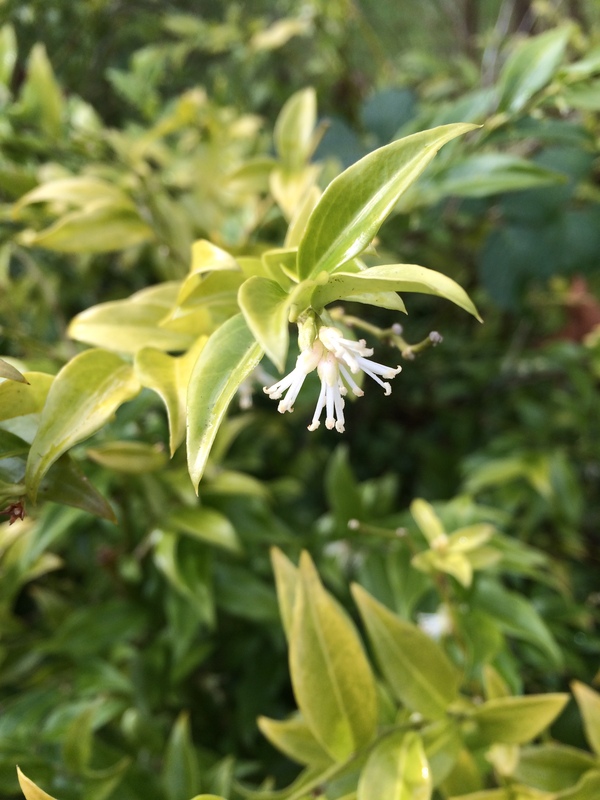 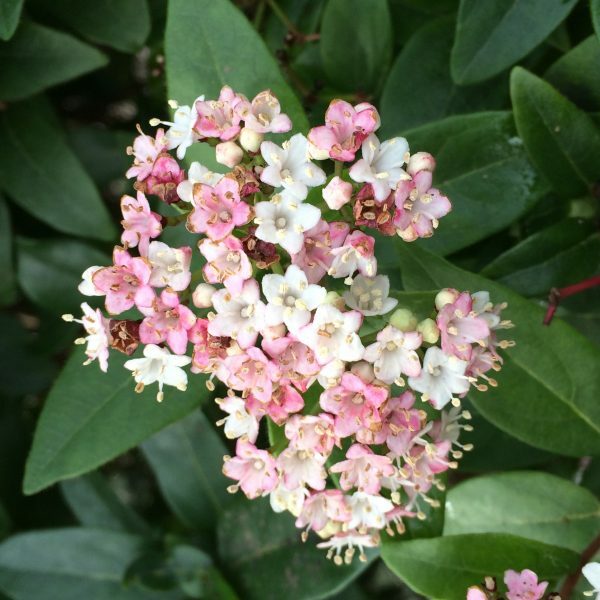 You can find this evergreen shrub, on the small lawn in between the orchard and the hot house. 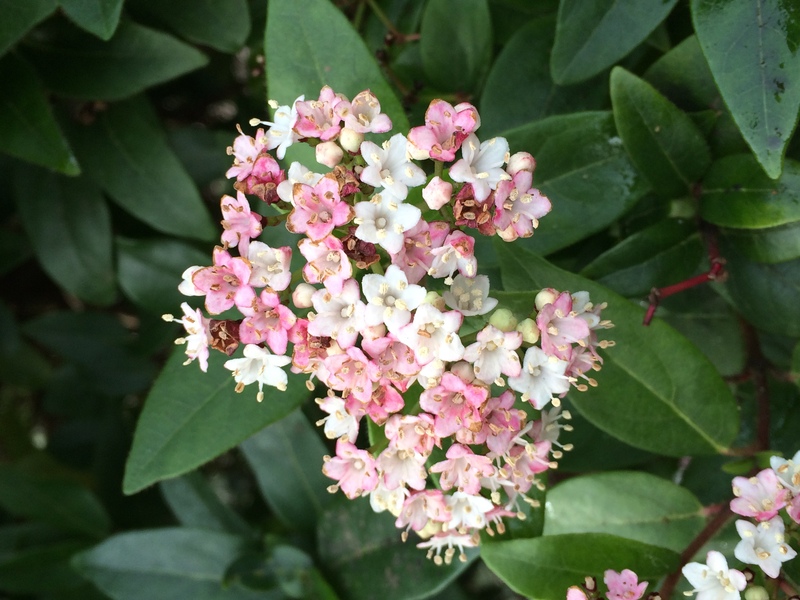 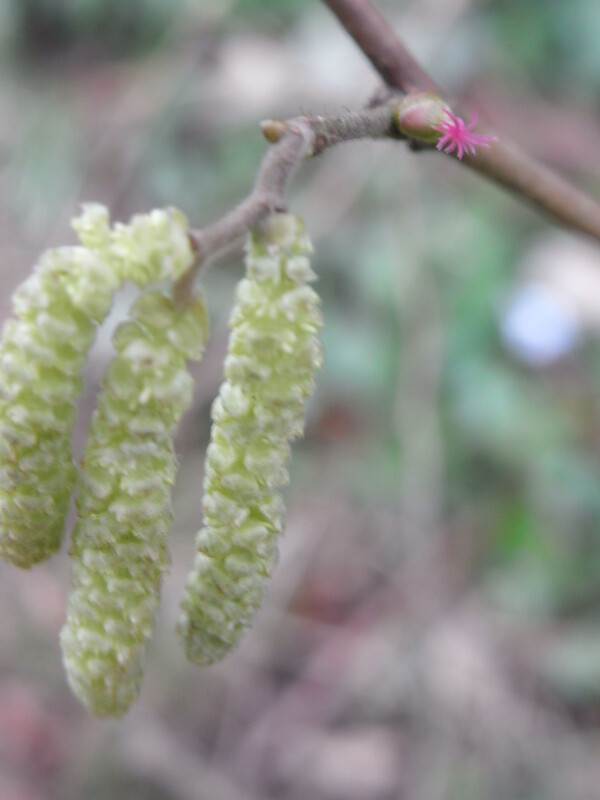 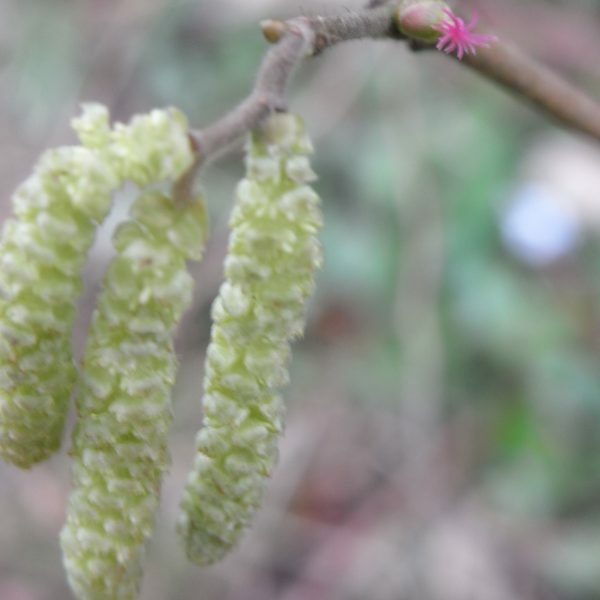 Enjoy Virbunum davidii, Viburnum tinus and clusters of pulminaria around the tai chi lawn, further on in the woodland, look out for snowdrops and daffodils. 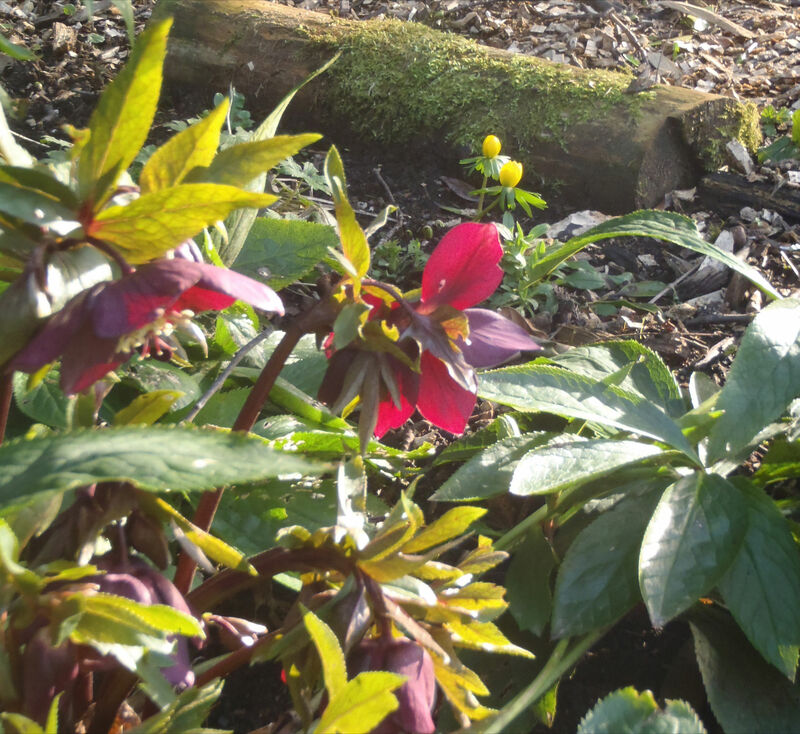 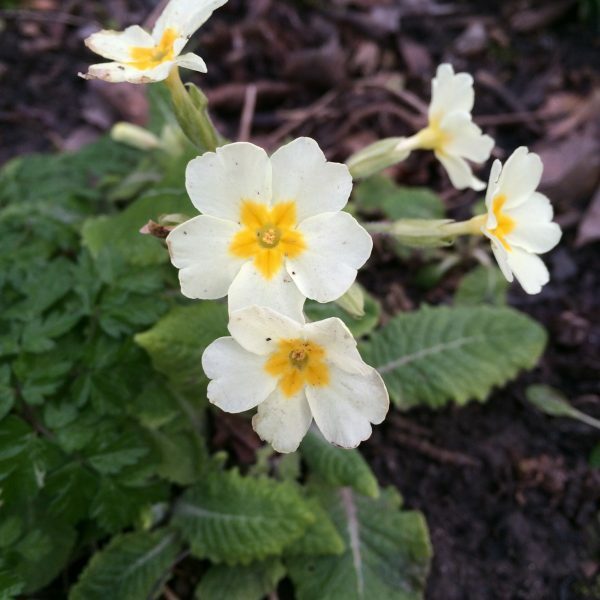 In the woodland garden, highlights include the helibores, primroses and winter aconites. 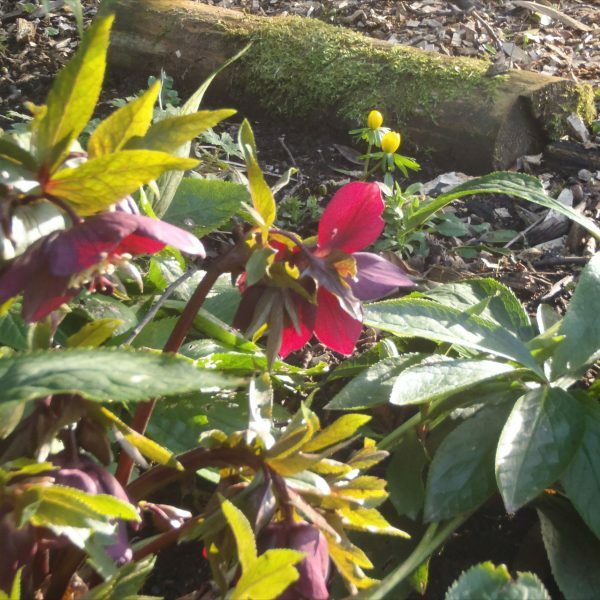 If you’ve not visited Martineau Gardens before – find out more here . 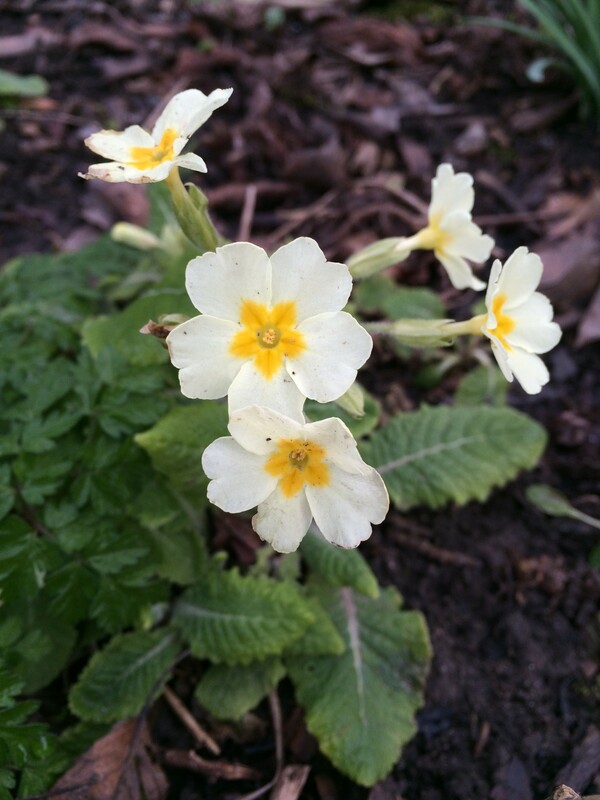 Photo credits: Roxy Gale, Jean Fletcher and Sarah Hill-Daniel.